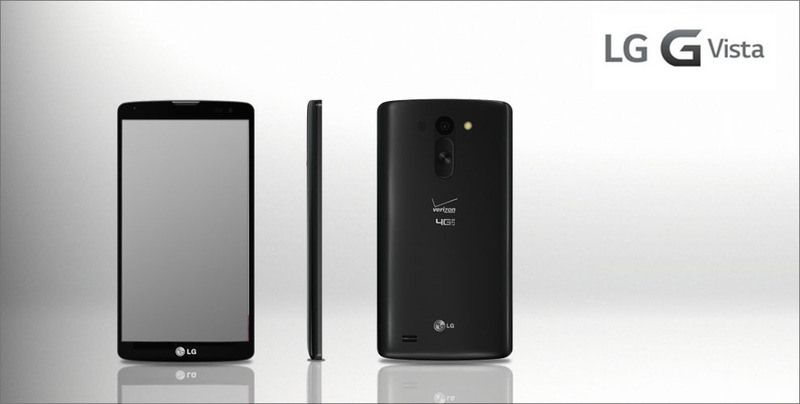 Get the big picture with the new LG G Vista, the device that’s big enough to handle your larger than life mobile needs. 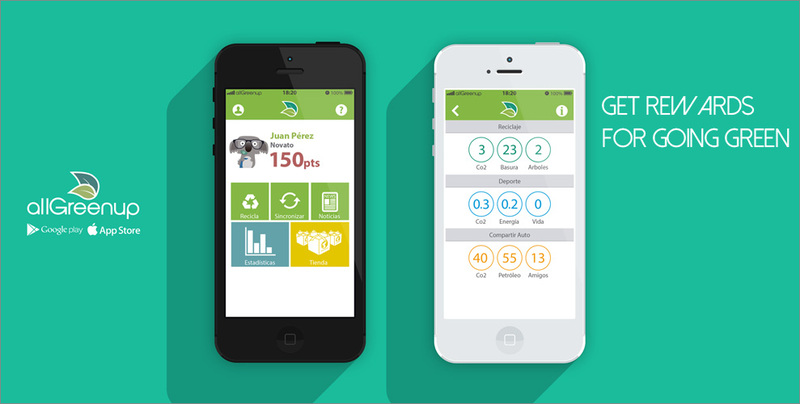 Do your part for the environment and get rewarded for it with the new allGreenup app. 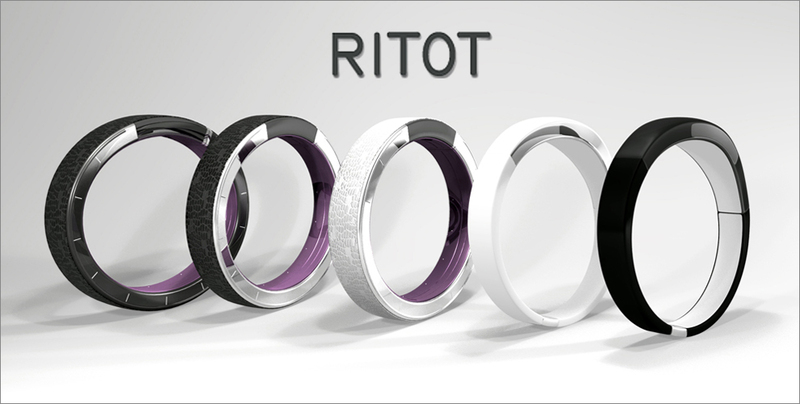 Inspired by future technologies, the Ritot is designed to be the worlds very first unique projection watch. 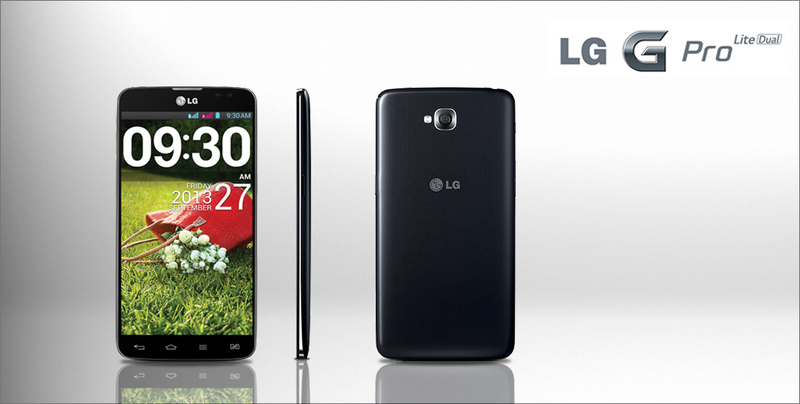 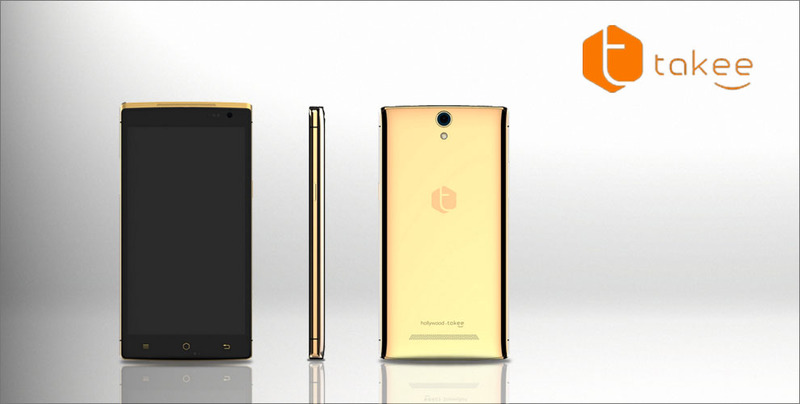 Meet the LG G Pro Lite Dual, which offers users a quality experience for a mid-ranged price smartphone.